IKEA rates India as key mkt for growth. Global home furnishing major IKEA is betting big on India as the next major destination for its global expansion plans. \"India is a very important market for IKEA. Almhult: Global home furnishing major IKEA is betting big on India as the next major destination for its global expansion plans. "India is a very important market for IKEA. 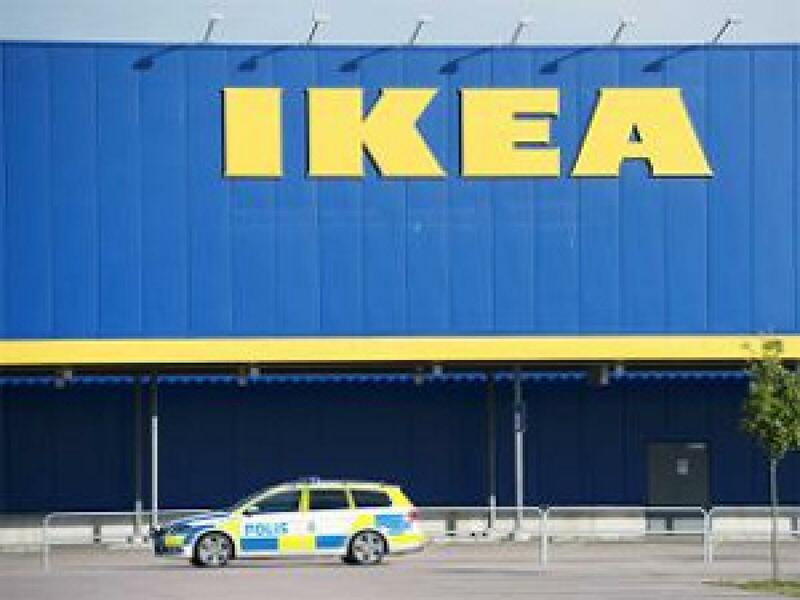 It is the last big market for IKEA to enter and we believe that we can learn a lot from our expansion in the country, that will affect the whole company," IKEA Deputy Managing Director Range and Supply Catarina Lowenadler said in this Swedish town. The company is confident that India will influence its coming range development both in terms of design and price level, she added. "We are planning to double our sourcing due to our retail expansion plans in the country, " Lowenadler said, elaborating the plans further. By 2020, the company will be doubling its purchase value from the current 350 million euros to 700 million euros, she said. The new categories "we are looking to develop are mattresses, sofas and book shelves as well as new materials like jute, coconut fibres, mango and Bamboo," Lowenadler said. The company has big retail plans for India and looks to open over 20 stores in the country by 2025 as a mid-term goal. "Our mid-term goal is to open 25 stores by 2025. We have bought land in Hyderabad and expect to open our first store in 2017. We are also looking to open more stores in parallel in Delhi NCR, Mumbai and Bengaluru," she added. In the next phase, the company will work on the second wave of cities such as Chennai, Pune, Ahmedabad, Surat and Kolkata, IKEA India Communications and Sustainability Manager Patrik Antoni said.